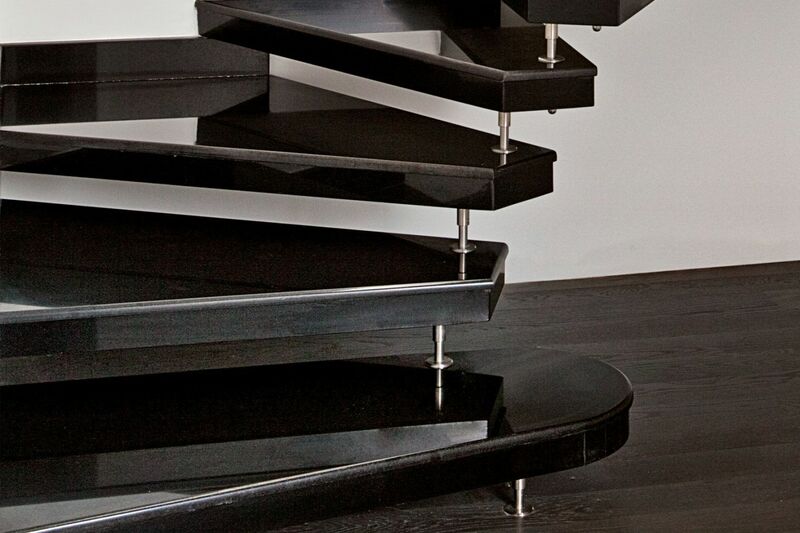 The typical cantilever steps give a touch of design to the living space. 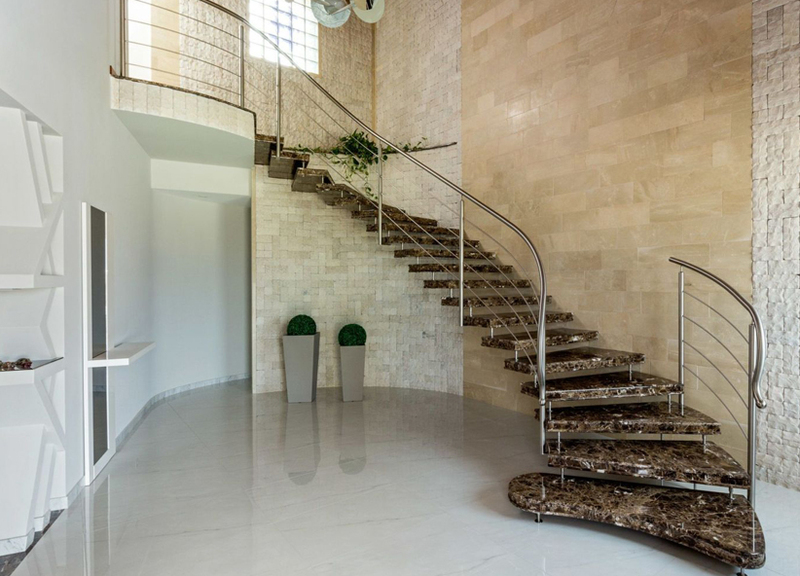 Fargione manufactures staircases with a self-supporting structure in reinforced concrete with various finishes: marble, wood, composite materials, Okite, glass, or steps made from stone blocks. 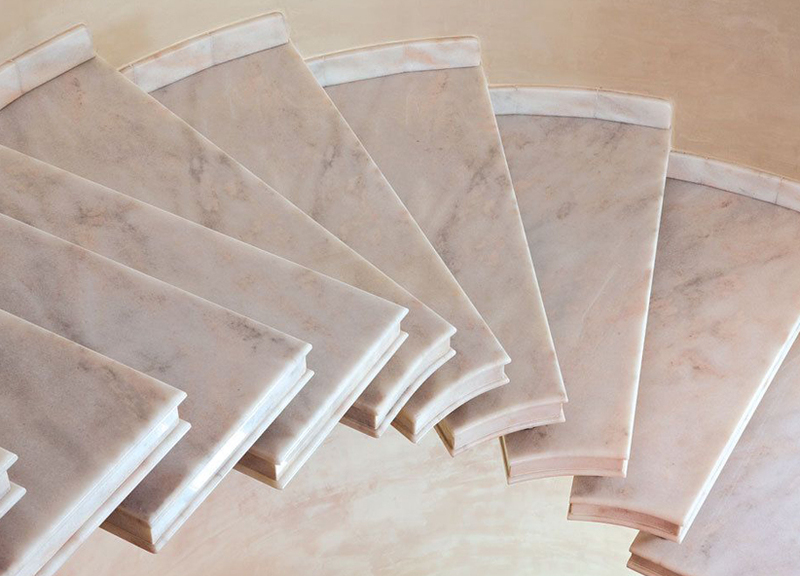 The company is able to realize a customer?s project, both in terms of design and finishes. 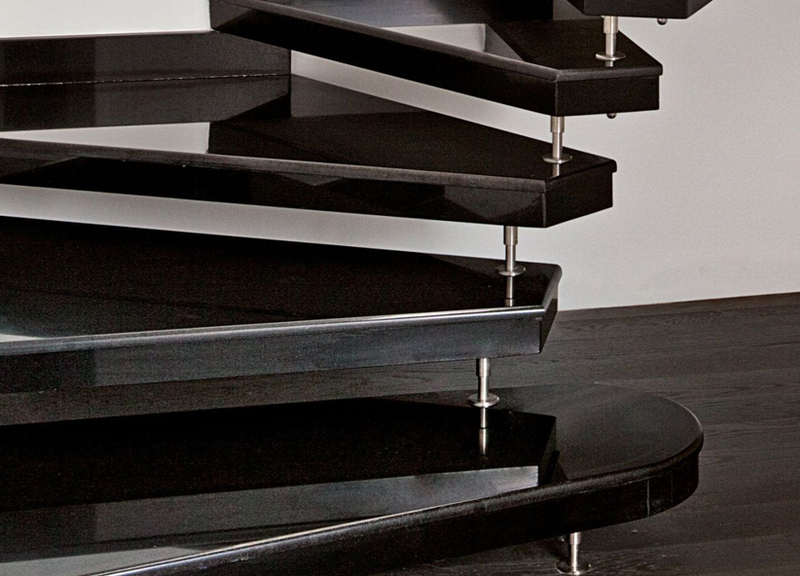 These stairs are constructed with cantilevered steps devoid of elevation (with a thickness from 6 to 10 centimeters) inserted in the bearing wall. 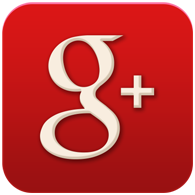 The traditional staircases are primarily indicated to the modern and linear architectural environments. 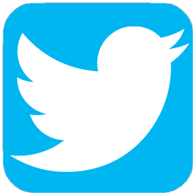 Fargione company manufactures custom-made and designed stairs, for small and large spaces and lofts using the innovative materials and accessories that allow you to get a quality, solid, aesthetically pleasing, functional and durable stairs. 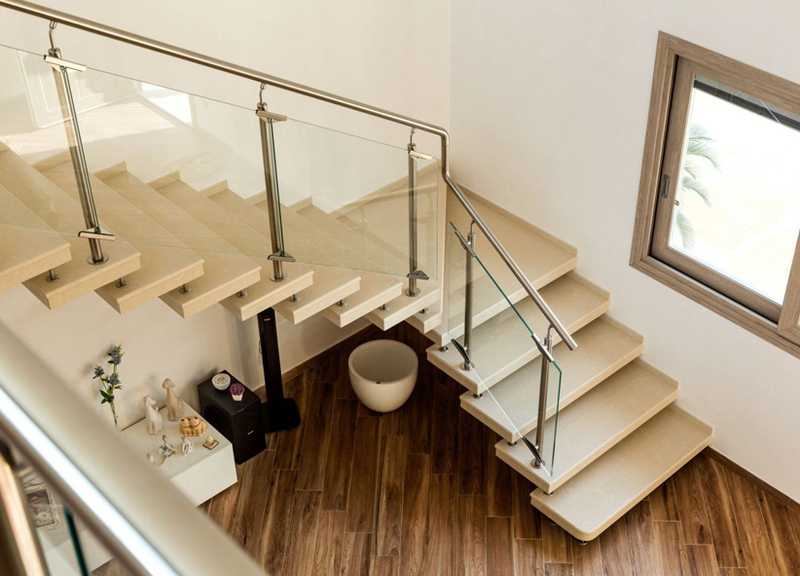 All the prefabricated hand-made stairs are tested at the structural level and its dimensions are calculated according to the width of the steps and the materials they are made from (concrete or stone blocks). 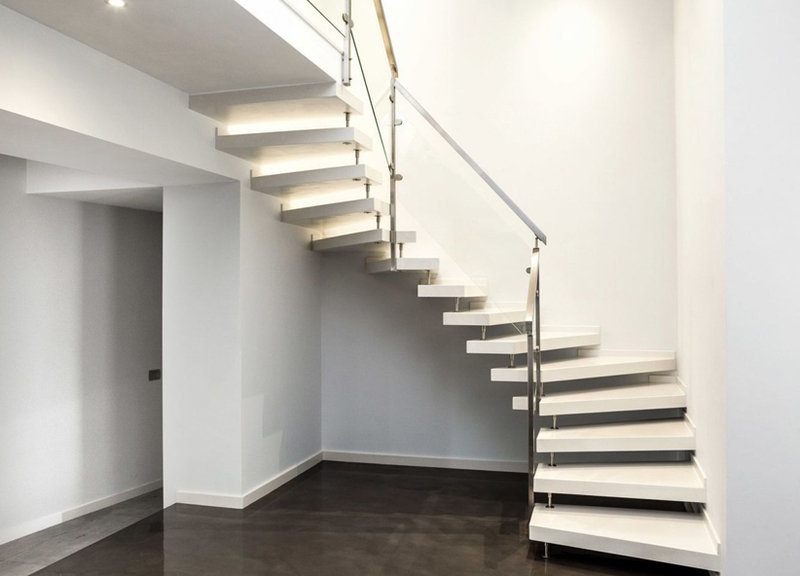 The modern staircases are devoid of structure, they are made using a self-supporting system to give lightness and elegance to an architectural element. The cantilevered steps are build directly into the wall from one side only, leaving the opposite side of the step opened to view. 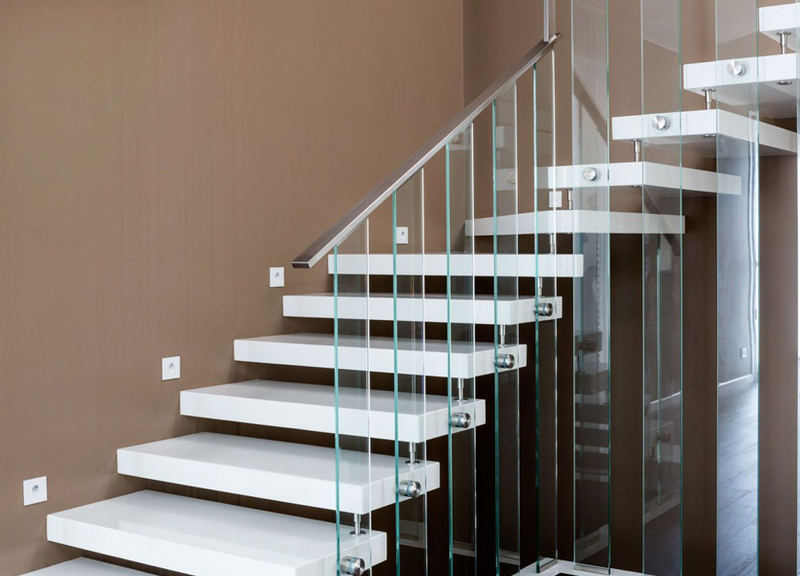 For this reason the cantilevered stairs combine particularly well with railings made by panels of glass or minimalistic stainless steel ones, which help to better appreciate the shapes and the structure of the stairs. 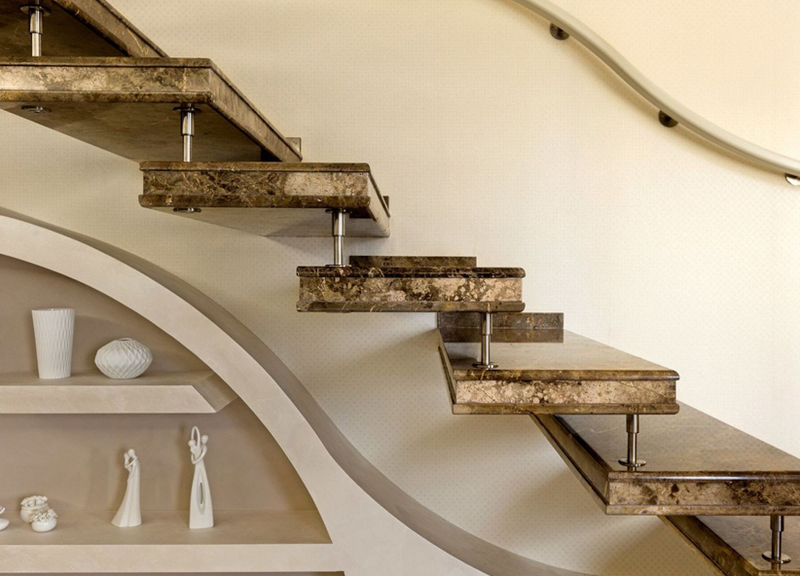 The use of quality materials and fine finishes allow to the prefabricated Fargione stairs to become a real furniture items that fill the environments with elegance and style.